Spread some mushroom love as mushrooms paint the town pink again this October for a fund-raising campaign for the benefit of the ICanServe Foundation. Mushrooms have long been regarded as one of nature’s super foods. One of the very limited natural food sources of Vitamin D and other key nutrients such as Vitamin B1 (Thiamin), B2 (Riboflavin), B3 (Niacin), plus potassium and selenium, while remaining relatively fat and cholesterol free. It also contains natural substances like polysaccharides, which stimulate the body’s immune system to fight off infection during times of stress. Today, mushrooms are the main focus of many ongoing scientific studies as there is strong evidence that some properties may ultimately lead to breast cancer prevention and eradication. 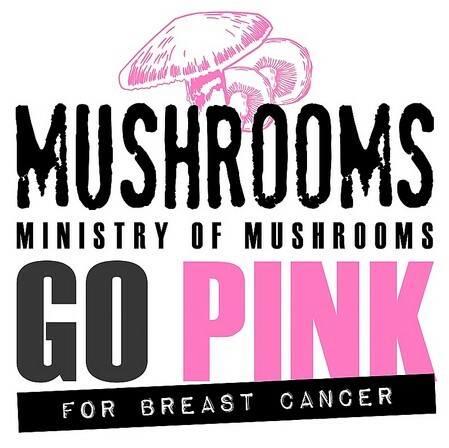 October 2013 marks the 1st year anniversary of Mushrooms Go Pink PH Breast Cancer Awareness Campaign. This year, the Ministry of Mushrooms, Inc. in collaboration with over 50 restaurants and food establishments, will take you around the world, as mushrooms are transformed into Filipino, Japanese, Swiss, Italian, French and other internationally inspired “shroom-tastic” dishes. Ten percent of the cost of each special dish containing mushrooms purchased will be donated to the ICanServe Foundation through the Mushrooms Go Pink PH Campaign. Last year the dishes for the campaign revolved around locally grown fresh oyster mushrooms, but this year, the edible campaign have notched up with the introduction of new mushrooms (fresh oysters, abalone, fresh wood ear mushrooms, and milky mushrooms). “We at Ministry of Mushrooms are all about giving back through mushrooms, and joining the fight against the world’s leading killer of women, breast cancer, is one very important way we do, “ shares Ministry of Mushrooms, Inc. president Marco Lobregat. 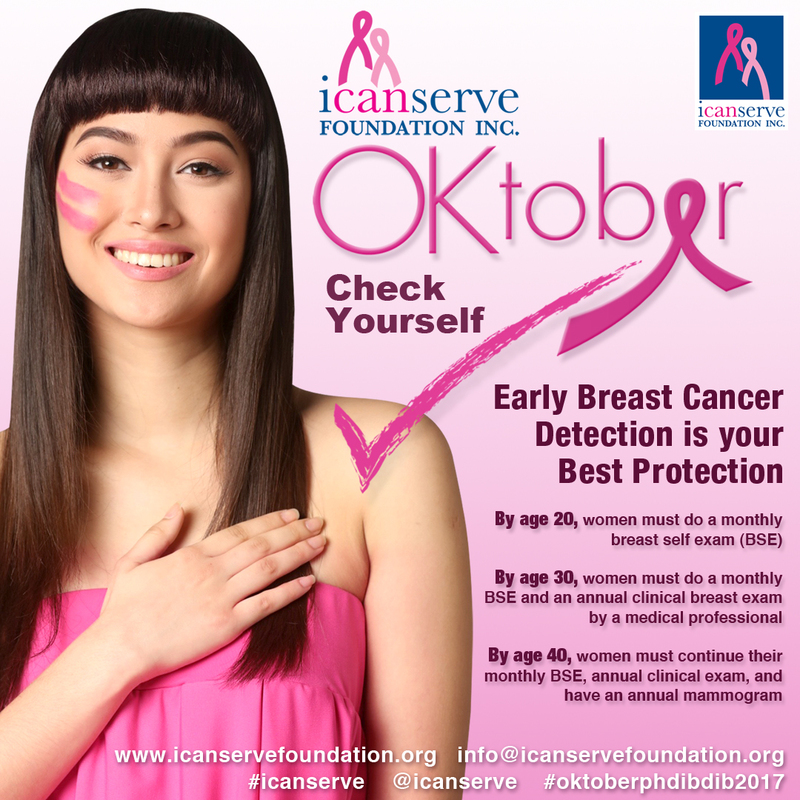 The ICANSERVE Foundation provides hope and help to women with breast cancer. It promotes early breast cancer detection through high impact information campaigns and community based screening programs. 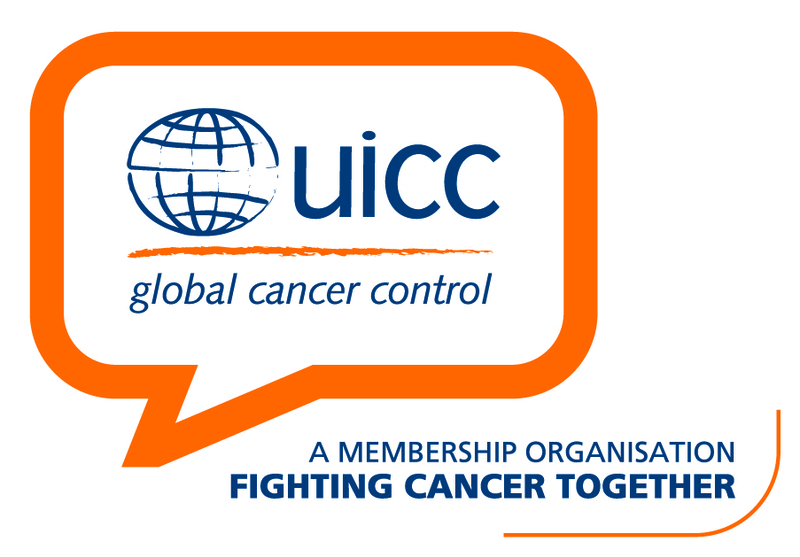 Its network of cancer survivors, that includes Chow Buzz, light the path for women with cancer towards total healing. Pipino (Vegetarian) for Adobong Mushroom sa Gata on Quinoa with Caramelized Saba.